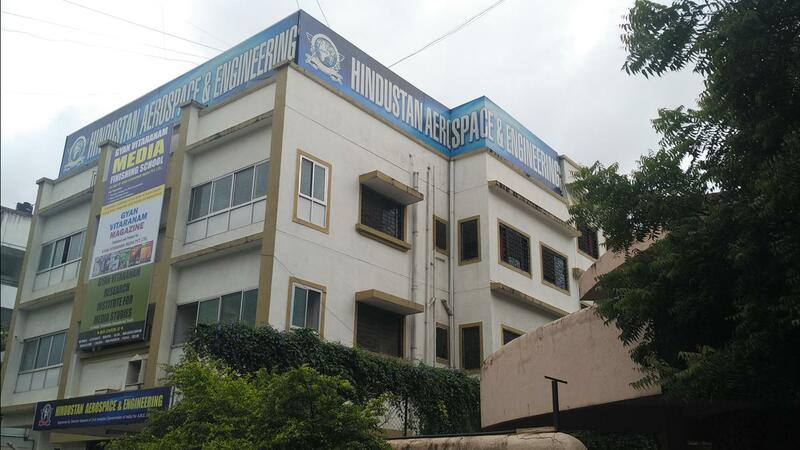 Hindustan Aerospace & Engineering was founded in 2005. 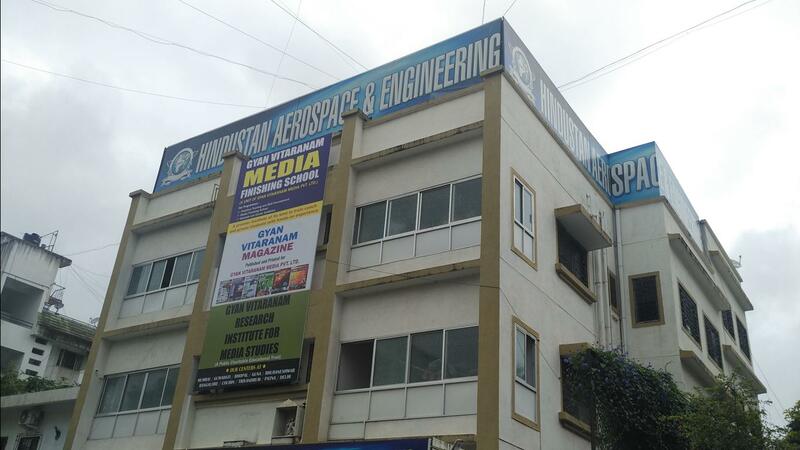 It is approved by (DGCA) Director General of Civil Aviation, Government of India. 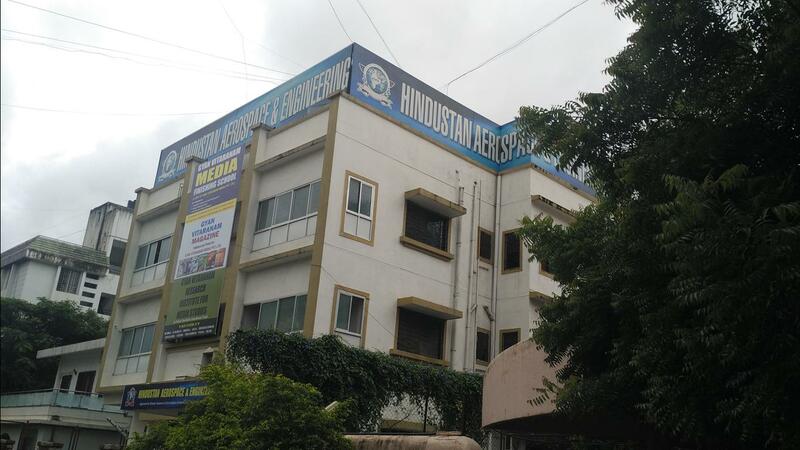 The institute imparts training for such type of courses that have an extensive opportunity for the successful students in India and abroad and also helping the nation to strengthen up its technical manpower at all levels. It strives to provide a platform for those hard working and sincere students to reach the goals in their respective fields. 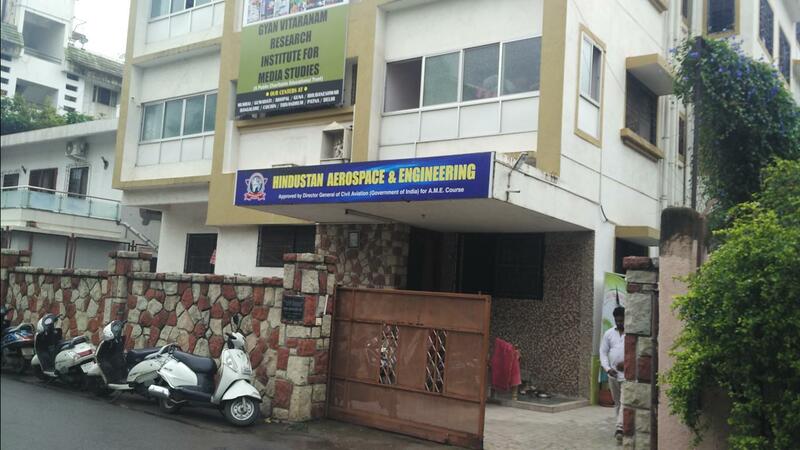 The education program for the course designed is specifically to meet the needs for employment and professional elevation in the dynamic and rapidly growing field of Aviation. A variety of techniques is used to impart innovative and efficient practical knowledge. Passed 10+2 with Physics, Chemistry & Maths.